Some badass guitarist is suing Coldplay for allegedly ripping off his song -- and once you hear this guy's Cold-case, it's gonna blow your frickin' mind. It's all over Coldplay's number one hit "Viva La Vida" -- Joe Satriani says "Viva" is way too similar to his 2004 instrumental, "If I Could Fly." Now, he's asking for "any and all profits" ... and given that "Vida" topped the chart in 36 countries, we could be talking about a lot of money. 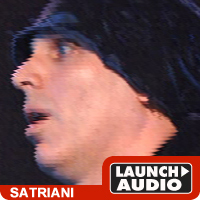 Satriani has worked with everyone from Mick Jagger to Deep Purple. 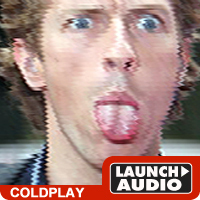 A rep for Coldplay had no comment. UPDATE: The lawsuit was settled outside of court -- the terms of the settlement have not been disclosed.